Currently in security jobs are plentiful. LinkedIn connection invites and recruiter calls are as normal as a daily Agile meeting. But those with career foresight know, it’s not enough to be complacent. To become an expert at the top of the field, progression is essential. 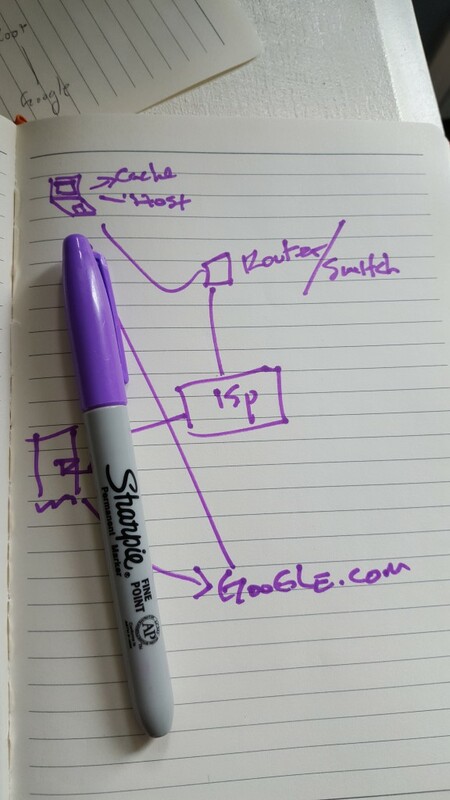 It sounds simple, but there is a lot to learn from someone’s impromptu illustration of how DNS works. Does this person know the difference between authoritative and recursive DNS? 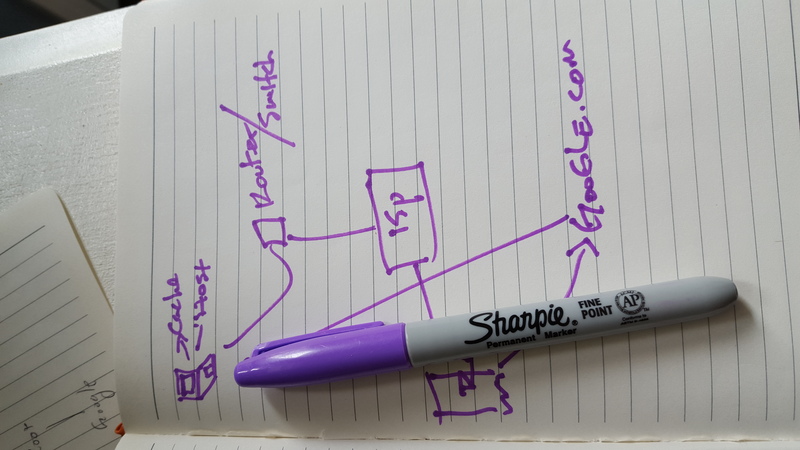 Where does the ISP fit in the traversing route of DNS traffic? As a result, Bottomley gets a good idea of the person’s understanding of the concepts involved, and also how the candidate thinks logically and can apply that understanding. Security is no place for the illusions of competence. In terms of skills, there are no shortage of resources to mine for knowledge: hundreds of technical how-to books, classes and MOOCs, sites like IronGeek.com. But to become an elite security pro, it takes a lot more than skills. To Digital Forensic Analyst and SANS Institute Fellow Hal Pomeranz, it’s also about putting yourself into the community. And then of course, there’s the continued learning that is required. Because in security, like many other related fields in tech, everything changes. Constantly. Pomeranz quoted a friend of his, Celeste Stokely, who told him “Learn one big new thing every year.” It’s not bad advice, because staying sharp and ahead of colleagues means working and learning while they are sleeping…or doing that extra conference talk. According to Spotify Developer Mattias Johansson — who also runs the programming YouTube channel “funfunfunction” — it’s also important to not get hung up on which system or toolset will give you an edge and career longevity. In a video posted September 2015, Johansson covers a topical question he gets constantly from early level programmers. What is the best toolset or programming language to learn? Johansson decoded this question and reinterpreted it to find what commenters were really asking: What should I learn to keep myself employed? Regardless of the career field in question, Bottomley, Pomeranz, and Johansson all allude to one unifying theme to becoming a respected expert: a fluid mastery. A tip-of-the-tongue, verbose understanding of the field, it’s tools and all that’s required to solve problems, with the added tenacity to do it. It’s a mindset more than just a skillset.